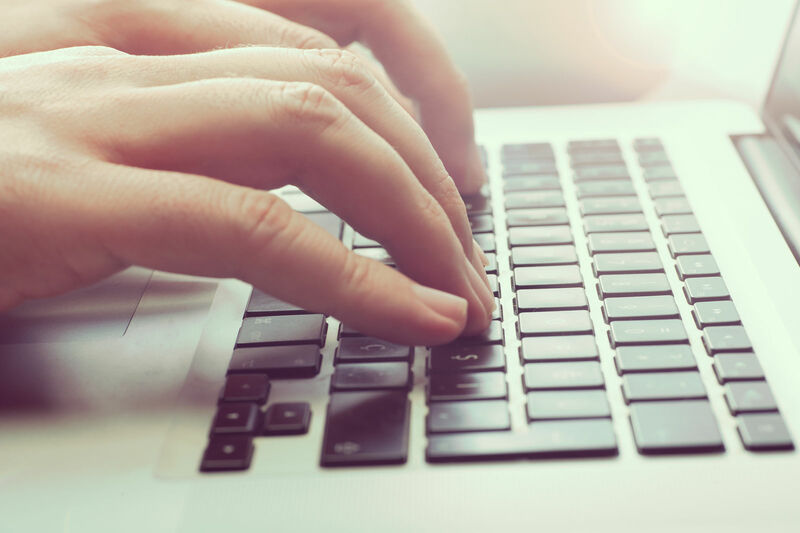 Commercial insurance coverage can be found through the carrier, agents, brokers or online resources. Shopping around for health insurance saves you time, money, and stress. Enter your zip code above for free quotes! 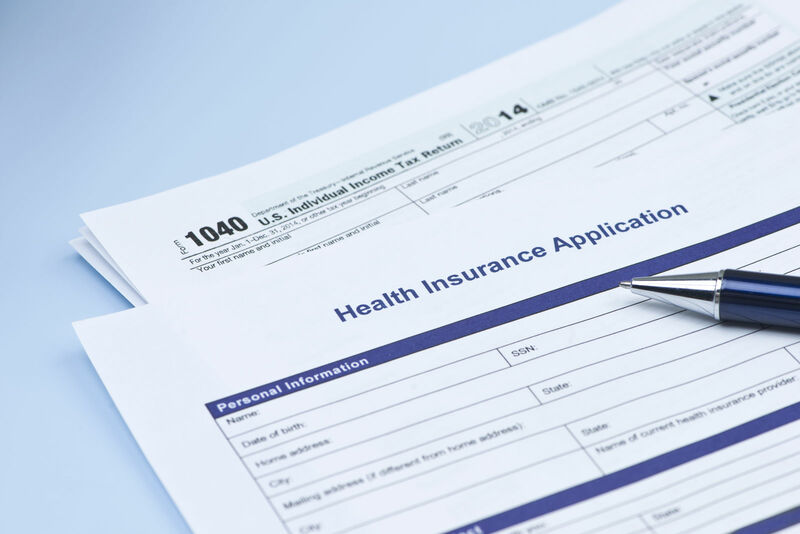 Commercial health insurance coverage may not offer the subsidy relief that the marketplace can, but the options for full benefits are much wider. There are specific situations that make seeking private health insurance coverage the more beneficial method. There are times that your income might be too high to get any tax credits for initiating a marketplace plan. It is wise to cast your net wide if you will be paying full price for the coverage required. There are a few areas of the country that are extremely limited in health insurance options. This is a situation that might best be resolved by checking in the commercial market. You may find a more affordable policy that offers more extra coverage options than any marketplace plan. You want to feel comfortable that the health insurance decision you make is the best one for you and your family. Knowing the coverage available in the private arena is one way to ensure you are getting the most coverage for the money. The private health insurance industry offers coverage options that can accommodate the needs of most individuals, families, small and large companies. Below are a few of the plan basics available. HMO’s are popular in that the premiums are fairly reasonable. It is a managed care product that generally only pays a portion when you see a provider within the given network of doctors. A PPO allows you more choice in the health provider you want but tends to pay a higher portion of the costs when seeking care within the network. The premium costs are always a little more than an HMO. POS coverage is one of the more flexible types of health insurance. You can choose whether to seek a provider in or out of network each time you are in need. Indemnity insurance is one in which the insurer pays a portion of the cost as the services are needed. The overall cost of this type of coverage can be high. There are no restrictions on the provider you can use. 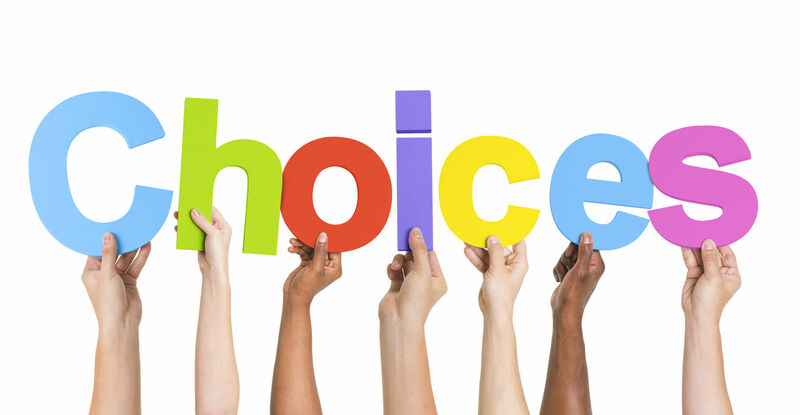 Private group health insurance coverage can be the most affordable way to take advantage of commercial options. This is because the risk is spread out amongst many members of the policy. Part of the factor that decides the premium cost is the risk associated with providing coverage. Minimizing risk brings the overall costs down. 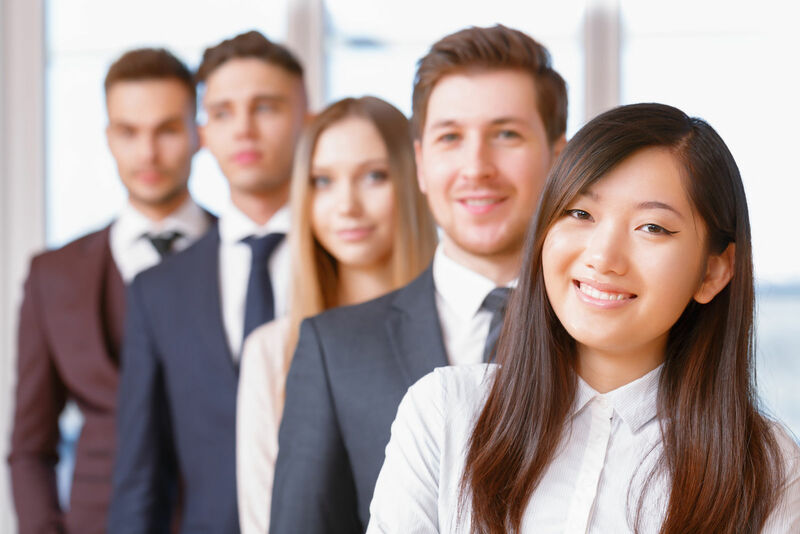 Many people are fortunate enough to have an employer that offers group health insurance. You may have to branch out and join organizations to get access to a group health insurance policy. Professional organizations are some of the best sources of affordable group health coverage. 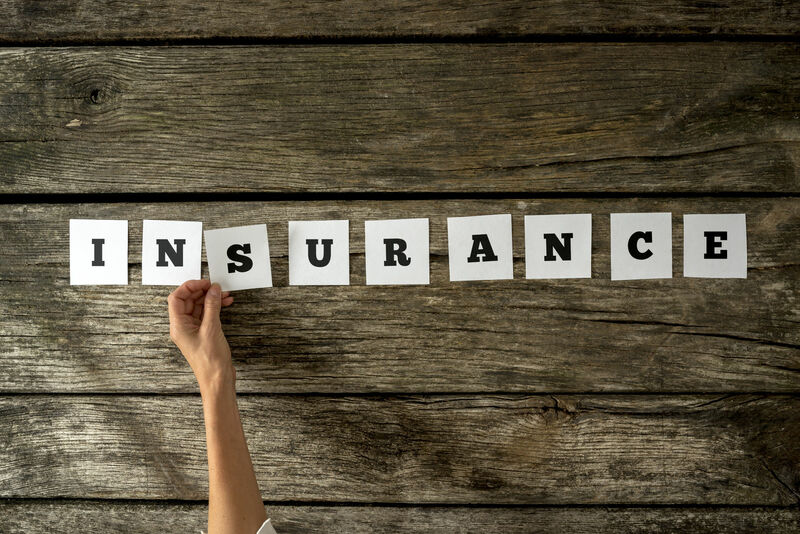 Locating the right commercial health insurance coverage might take a little more work than accessing the marketplace, but there are several ways to accomplish this task relatively quickly. Begin the process by creating a list of what your specific health insurance needs are. Most health insurance carriers are able to sell you a policy directly. Check a few of the more popular branded companies for a better rate. Agents are able to show you all of the health insurance options that are available for a specific company. There are health insurance agents in most community areas. Insurance brokers will be able to present you with the widest variety of plans and companies. They are typically licensed to carry products from several sources. There are many sources online to shop and compare private health insurance quotes. You can easily find the best plan for your situation and needs. A comprehensive health insurance policy can be put together that matches the needs of you, your family and business. Private sources of health insurance provide the widest variety of products and pricing. Below are a few of the coverage items available. There are health insurance plans that offer various levels of controls on the provider you see. The more restrictive plans will offer the better rates. Establishing a Health Savings Account will help reach deductible and out-of-pocket limits with less struggle. All can be set up with pre-tax dollars. The ability to reduce worry about income in cases of major illness and accident brings peace of mind. There are coverage options available that can set you up with disability insurance for short and long-term situations. 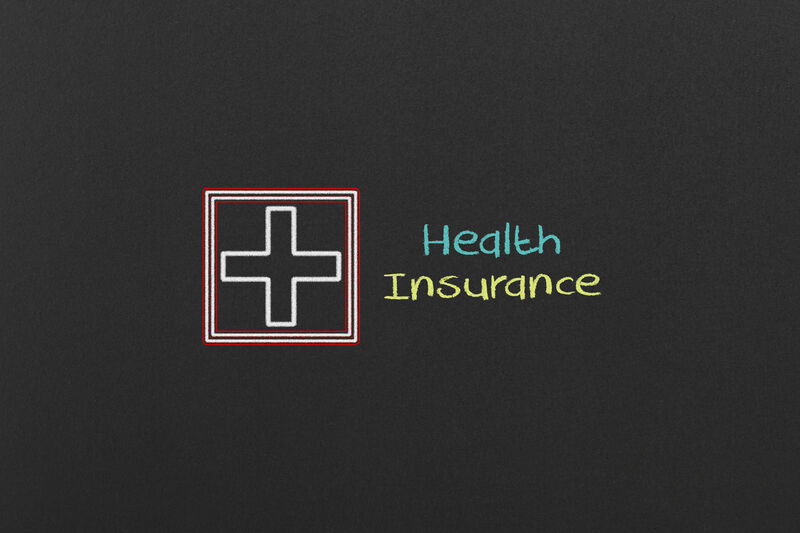 It is easy to add extra coverage options to a commercial health insurance policy. Dental, vision, long-term care and income-protecting life insurance products can be valuable assets to have at your access. Is commercial health insurance coverage ACA compliant? There is a fee assessed to every American that remains uncovered by essential levels of health insurance coverage. 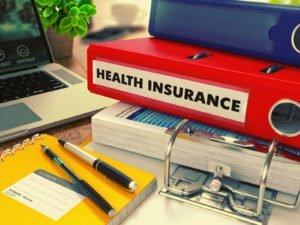 Most commercial health insurance plans do meet the qualifications set out by the ACA, but there a couple of products that will not. Most short-term health insurance plans do not include many of the essential requirements of standardized coverage. Catastrophic health insurance plans are not considered ACA compliant and you may be subject to the fee for lack of essential coverage. Is commercial health insurance coverage more expensive? 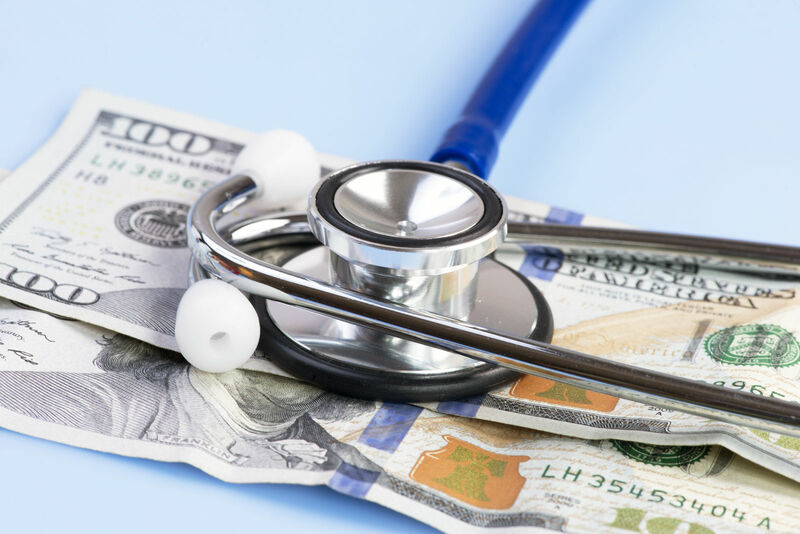 The biggest factor that determines whether a commercial health insurance policy will be more expensive is whether you will qualify for a subsidy through the marketplace. A secondary factor is whether you have the ability to get added to a group health insurance policy. There is power in numbers and lower premiums. Without this ability to save, commercial health insurance can be more expensive. Many feel it is worth paying more to get the exact level of coverage needed. Understanding what all of your health insurance options are requires taking a serious look at the commercial market. The natural competition in the industry can make the private arena an affordable way to go. Contact a health insurance expert today and begin to explore the possibilities. Get free health insurance quotes right now by entering your zip code below!